I was so intrigued when I first heard about CC [which stands for Correct and Care] creams. 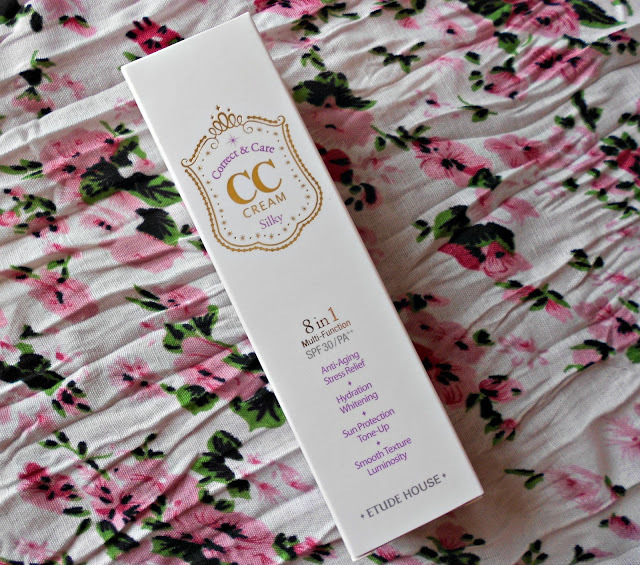 Much like BB creams, CC creams offer lighter coverage but with the added benefits of having skin care attributes like vitamins, sun cream etc. 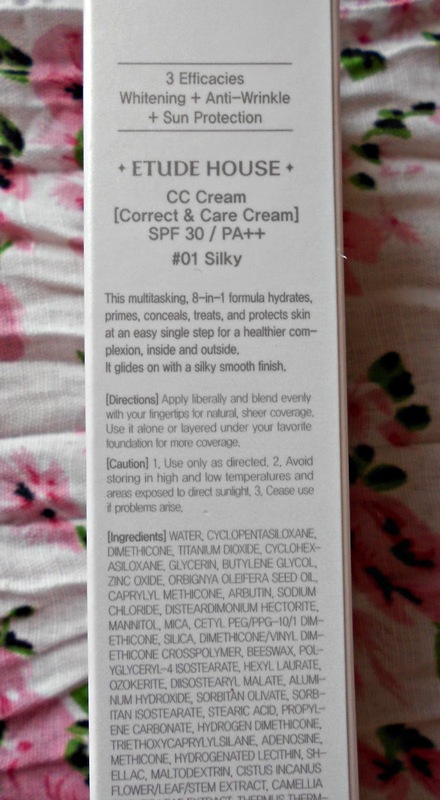 I got the Etude House CC Cream in 'silky' from this seller here and cost me $13.99 including shipping. This CC cream comes in 2 different 'shades': silky and glow, with the silky one giving a more matte finish while the latter a dewy finish.. It comes in a tube with an attached pump - which is always a plus, and you get 35grms of product. 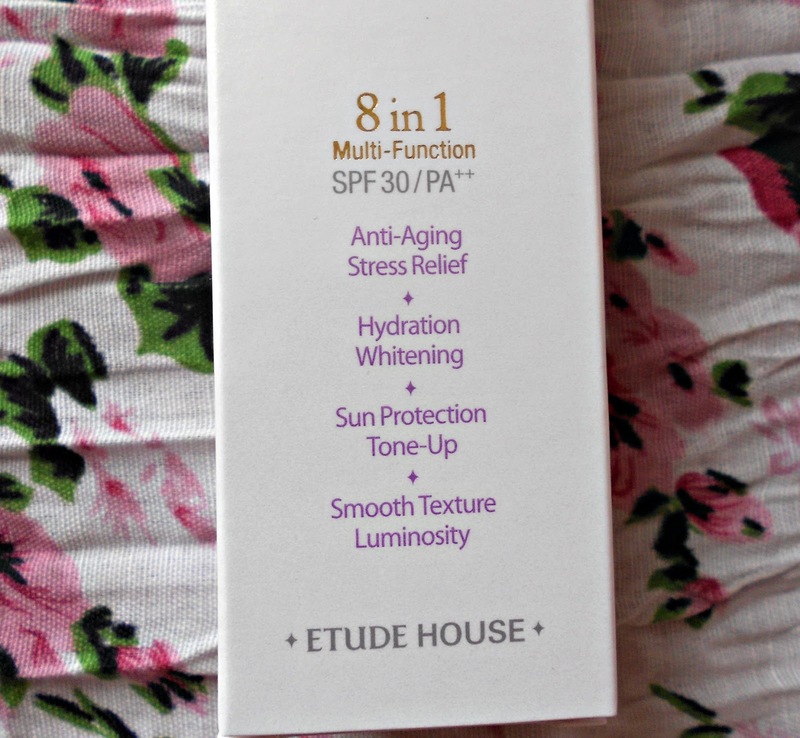 This CC creams offers a staggering 8 in 1 functions: anti-aging, stress relief, hydration, whitening, sun protection (SPF 30+), tone up, smooth texture and luminosity. The cream itself is white with tiny grey speckles, which upon blending takes on the colour of your skin tone - so this will match a multitude of different skin tonalities. I tried this on myself [obviously] and on my boyfriend's and friend's arm, and the shade did change according to the colour of their skin tone - so there's no need to worry about buying a wrong shade for your skin tone. I normally use this as a primer beneath my foundation - because I do favour BB creams over CC creams when I want light coverage for daily use. 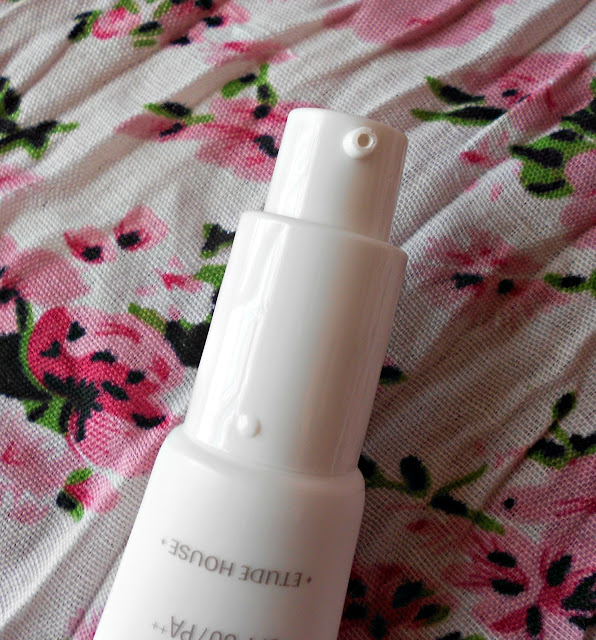 When I sometimes use it on its own, I always set it with powder because it does feel sticky on my skin. 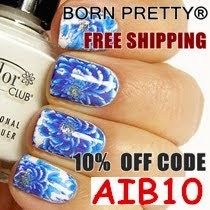 To apply, you just pump out some product and spread it evenly with your fingers. This blends easily and does not look streaky. This lasts maybe 4-5 hours when I wear it by itself, but maybe it's because of the humidity and heat. Maybe you should get it, it's not too expensive either :) Thanks for your comments Afsana!